If you prefer a clamshell design for your mobile phone, you will be pleased to know that Sharp have this week unveiled their new AQUOS Hybrid 007SH which is the first Android phone to include a clamshell style design. 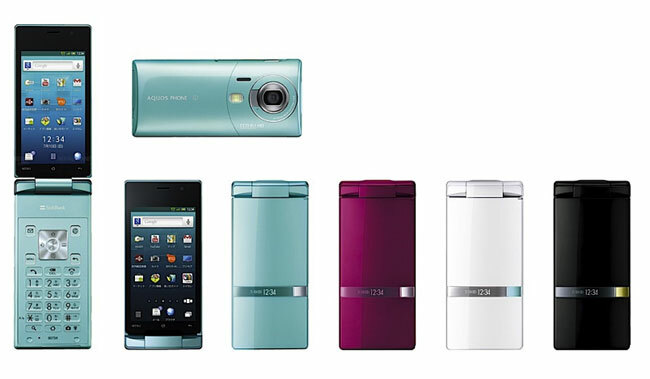 The new Android 2.3 (Gingerbread) AQUOS Hybrid 007SH is equipped with a 16 megapixel rear camera capable of recording 720p video together with 3D photos and a 3D video capture mode. Its clamshell design incudes a 3.4 inch WVGA 3D New Mobile ASV touchscreen on the top and a flip out numerical keypad all encased in a waterproof body. 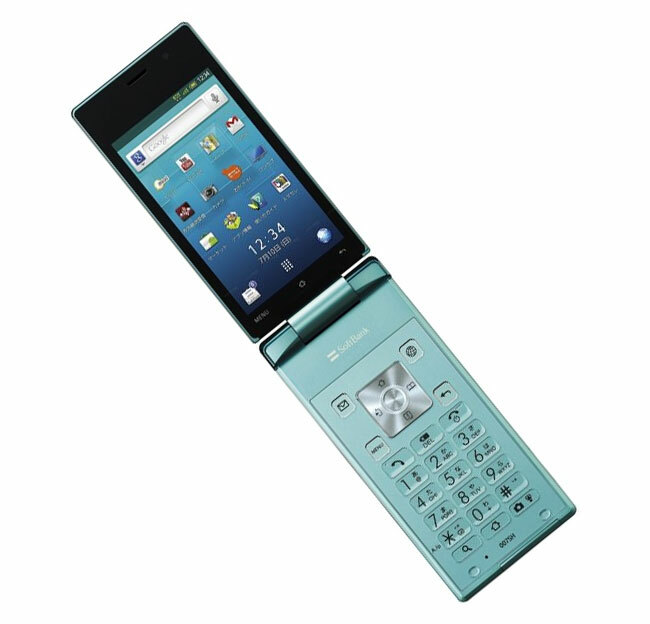 The new Sharp AQUOS Hybrid 007SH through Softbank is shortly arriving in Japan and hopees that their new clamshell design which is still as popular as ever in Japan will bring the average Japanese customer to the Smartphone world. Take a look and our article on Android vs iPhone to see which smartphone and mobile platform is best for you.